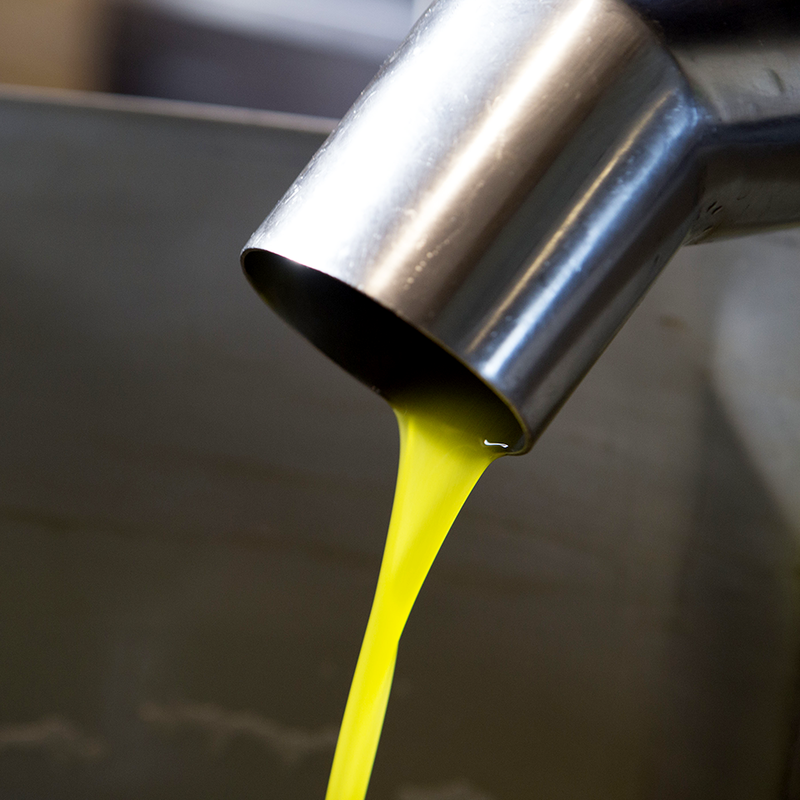 High quality extra virgin olive oil. Excellent olives and meticulous organization. The extra virgin olive oil of Frantoio Dellorusso IS born to pursue that idea of quality present in the cultivation of olive trees. A vision of guarantee that starts from the origin of the fruit, from that agriculture that is respectful of nature and from the knowledge of all the olives that will come “squeezed” on the table. A pact between us and you of traceability and genuineness of the product. 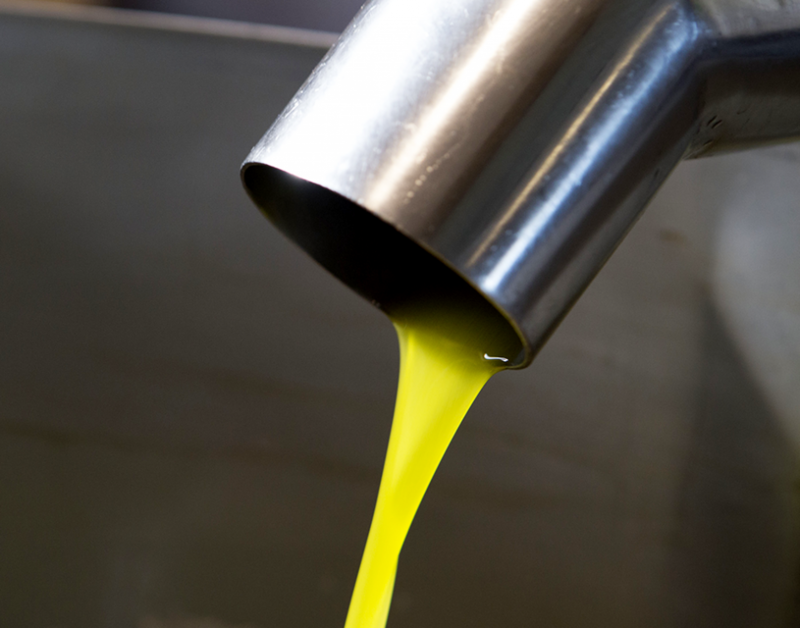 Our idea of quality starts from here and follows two key principles: cold extraction and har-vesting of olives according to a correct degree of ripeness. 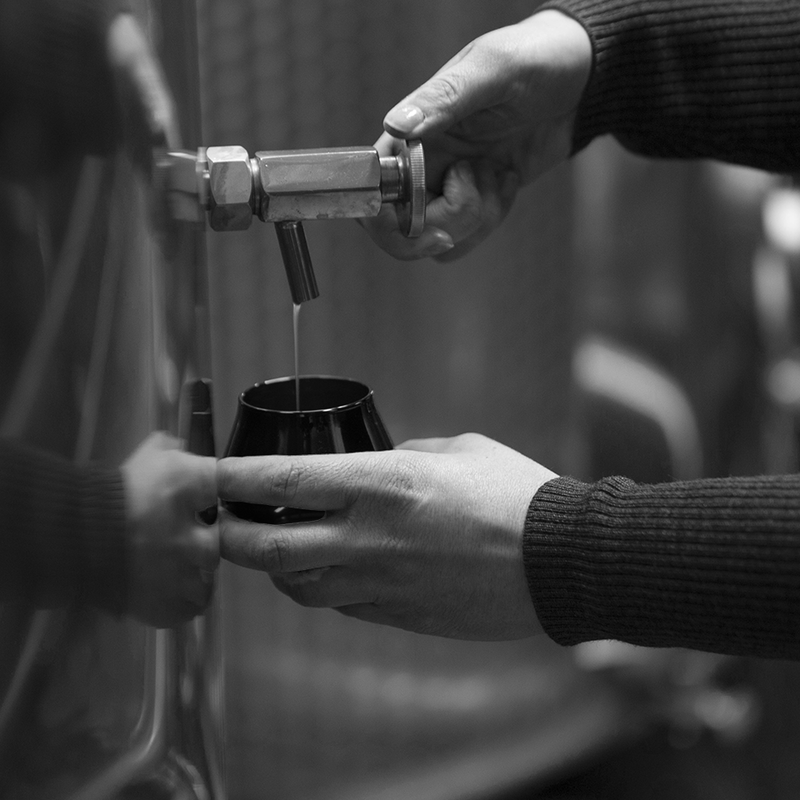 To these two indispensable factors are added a series of agronomic and technological processes, a practice that allows to create an ad hoc control process and to build a quality assurance path from the olive grove to the bottle.